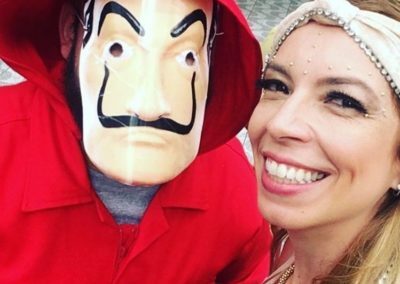 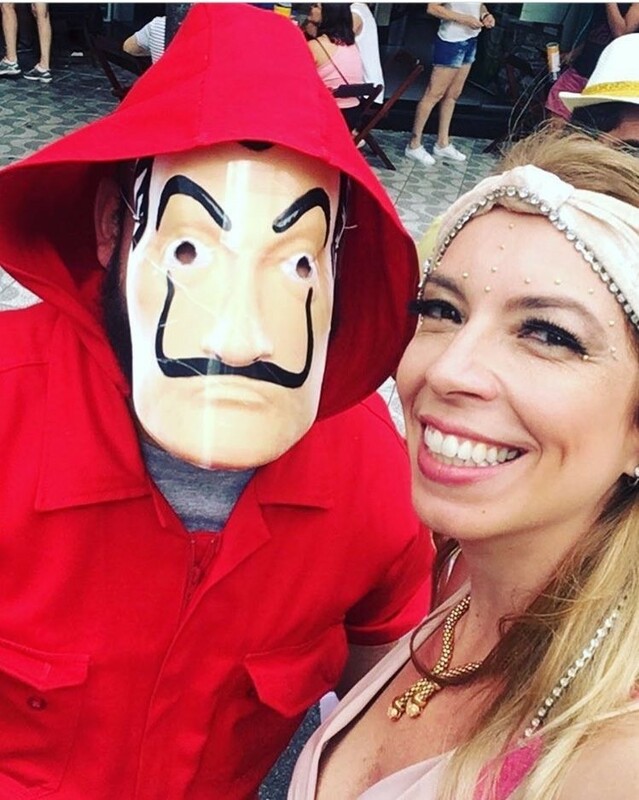 Red overalls and Dali masks. 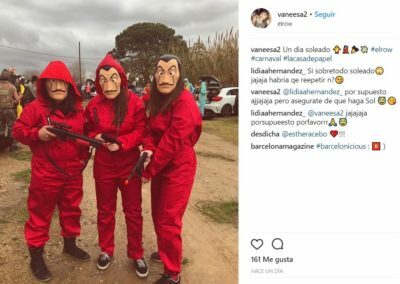 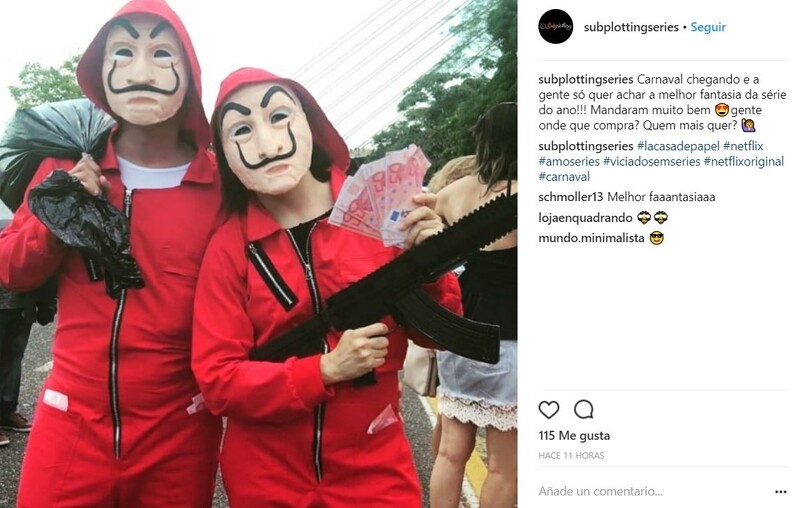 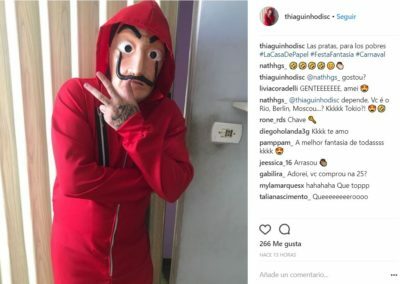 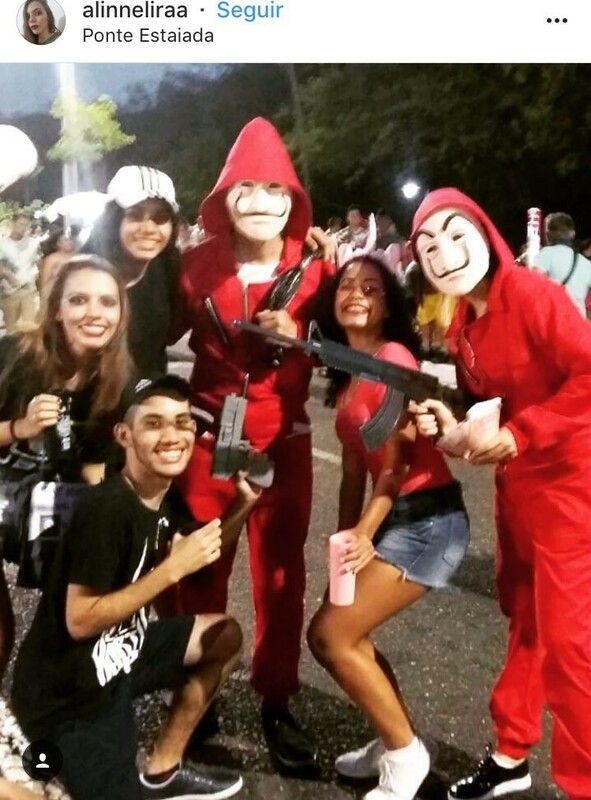 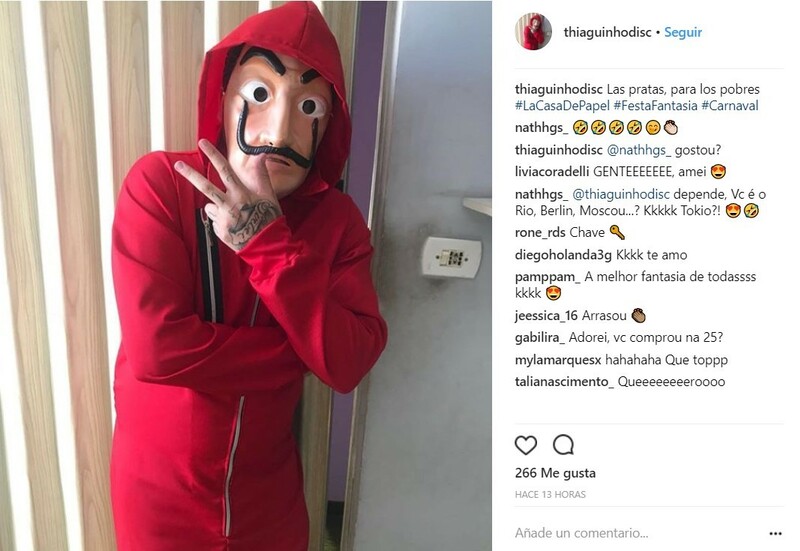 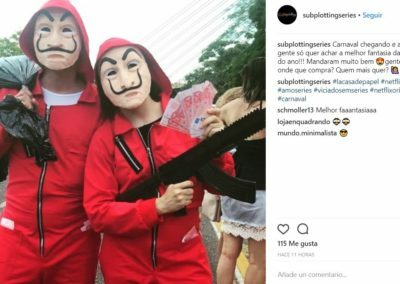 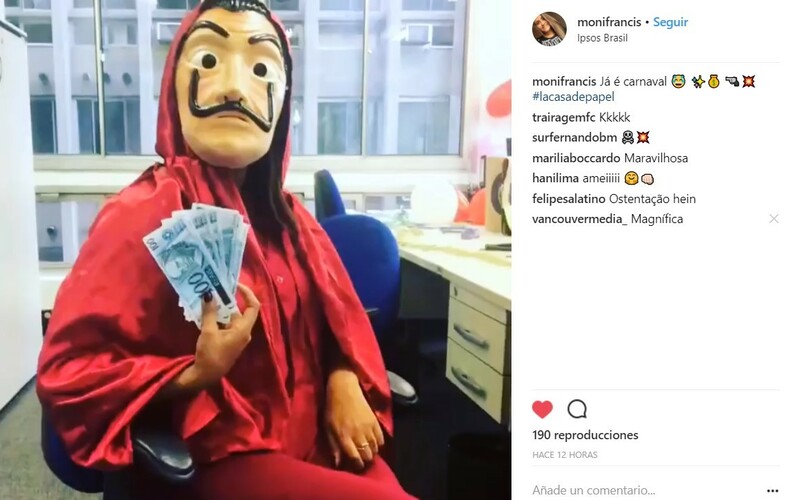 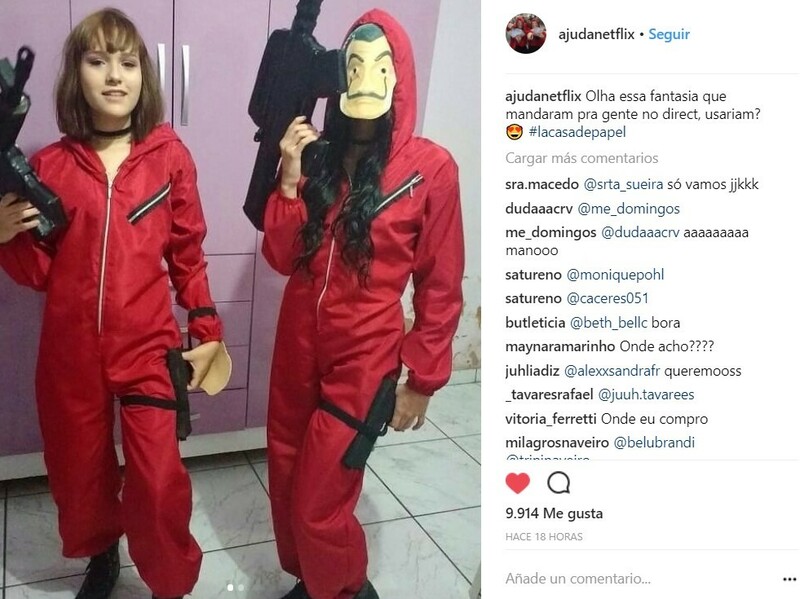 The costumes worn by the robbers in ‘La Casa de Papel – Money Heist’ have become the most demanded during Carnival season. 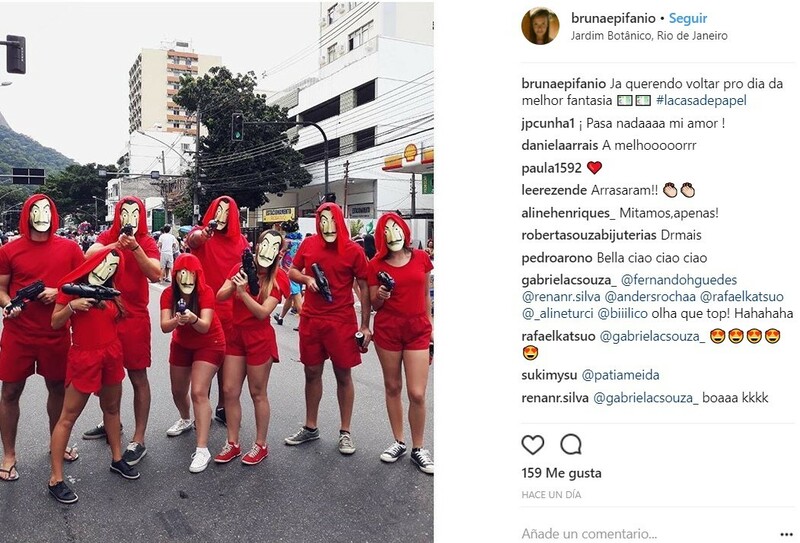 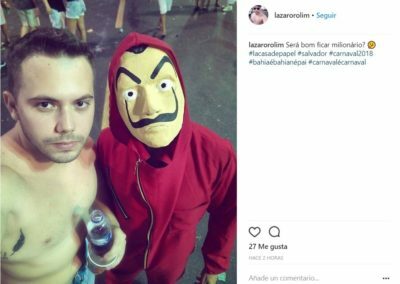 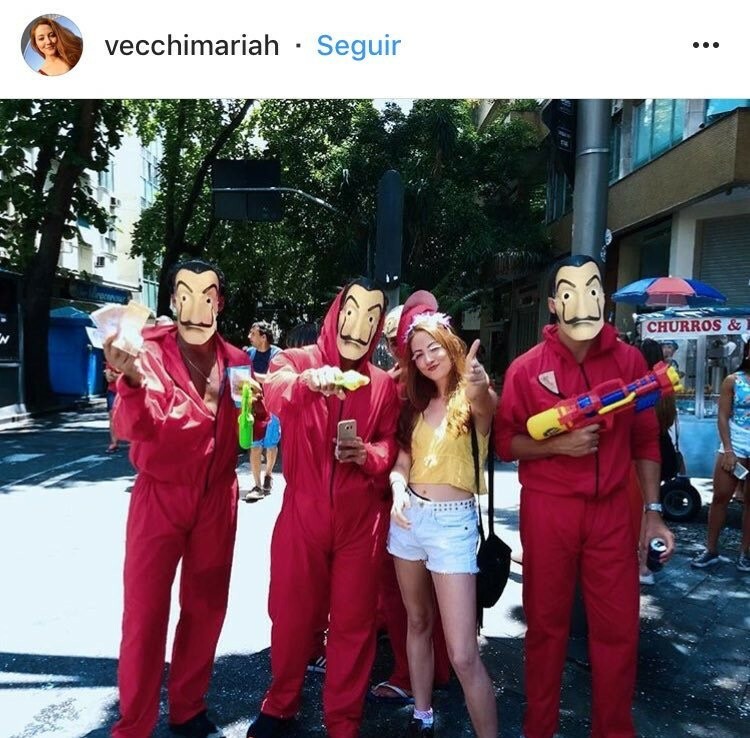 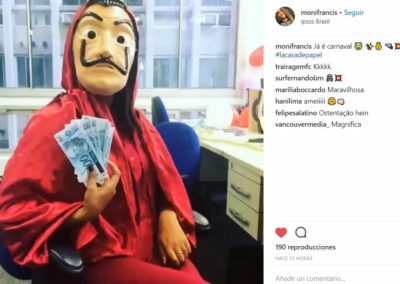 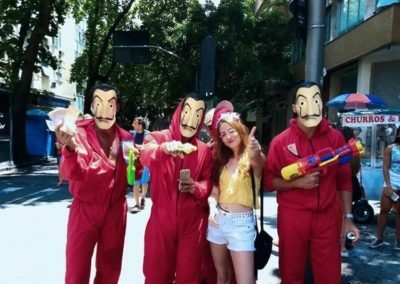 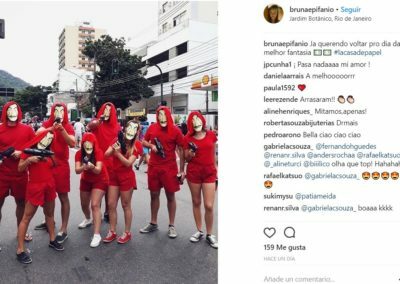 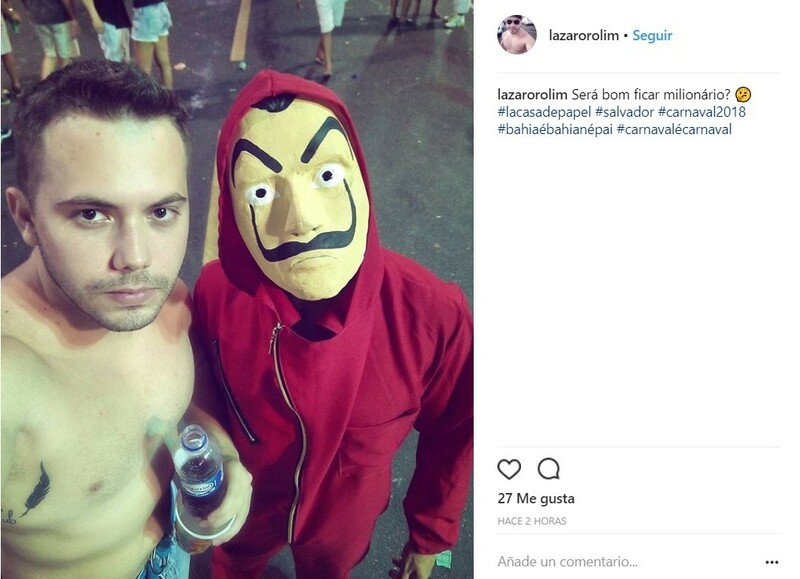 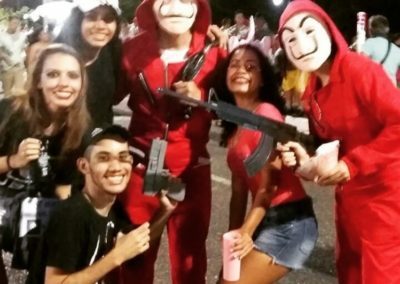 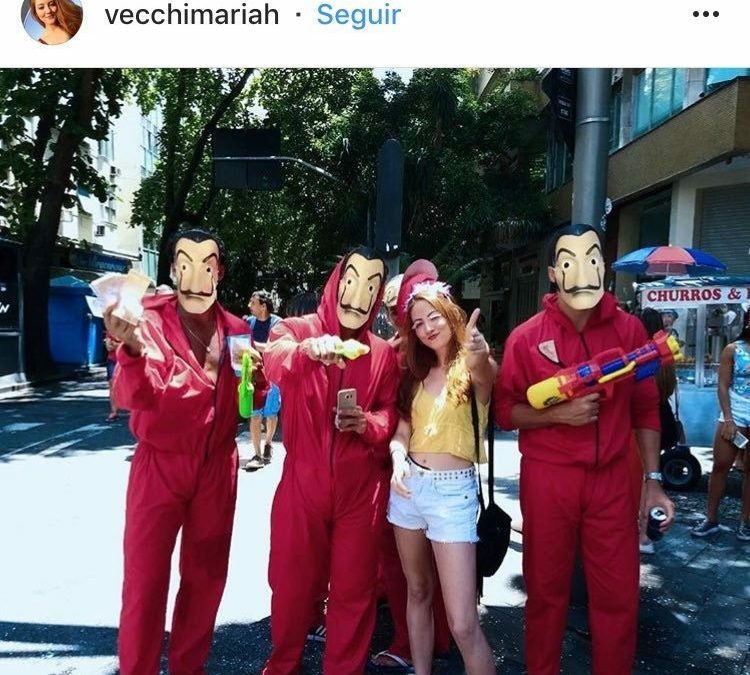 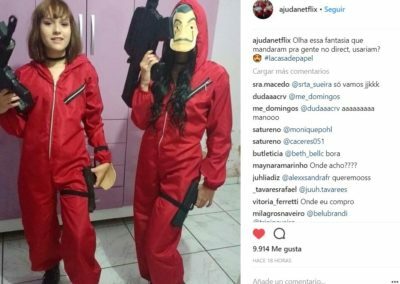 After the success of the Spanish drama series created by Álex Pina in countries such as Brazil, the social networks have been flooded with photos where red prevails.